Beirut/Damascus: ‘Israel who shot down the Syrian fighter jet carrying out surveillance inside the Syrian border will soon get a befitting response. Syria will give its reply in three stages,’ warned a Syrian official. Meanwhile, Israel has declared that it will not allow its border security to be threatened. 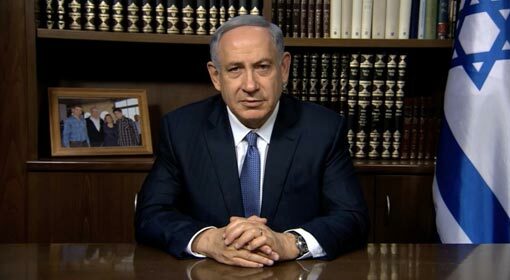 Israel has also said that their action against the attacks from the Syria and intrusion of their aircrafts will continue. 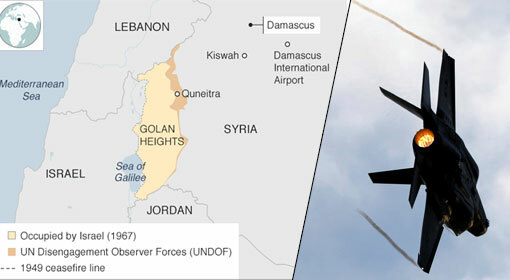 Israel military deployed in the Golan border area, shot down a Russian made Syrian fighter jet on Tuesday. 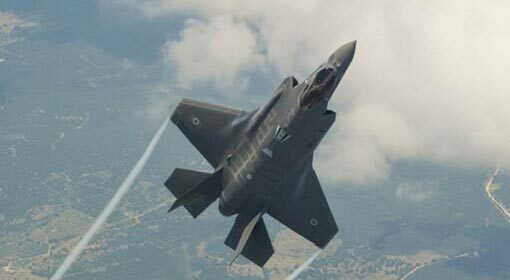 The Israel military informed that this action was taken because the Syrian fighter jet had flown about 2 kilometres inside the Israeli airspace. 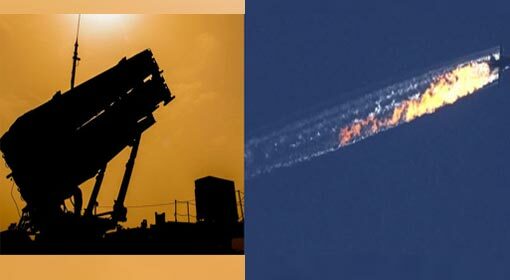 The Syrian fighter jet was blown away after the Patriot air defence system targeted the fleeing Syrian fighter jet, claimed the Israel military. Syria has dismissed this Israeli allegation. The Syrian military accepted the shooting down of a Syrian fighter jet by Israel. But Syria claims that the fighter jet had not intruded into the Israeli airspace. The missiles were launched by Israel while the fighter jet was surveying the leftover IS locations in the southern part of Syria, blamed the Syrian official. The Syrian official levelled this allegation while talking to a Lebanese website. ‘Israel who has shot down the Syrian fighter jet will be replied to soon. But Syria is not in a hurry to declare war against Israel,’ stated the Syrian official suggestively. 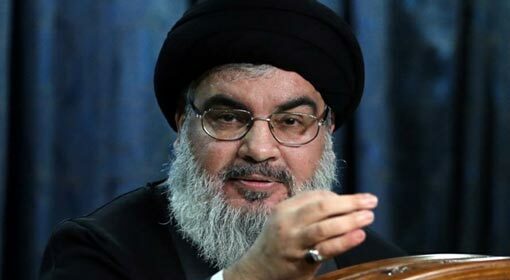 The official claimed that the terrorist based in southern Syria are being supported by Israel and therefore Israel shot down the Syrian fighter jet to protect these terrorists. The first stage of the three-stage retaliation against Israel, will be targeting these terrorists supported by Israel. After destroying the hideouts of these terrorists, Israel will get the reply for its airstrikes in Syria, warned the Syrian official. 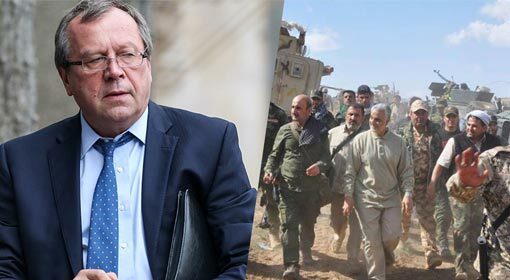 The third stage will be to foil Israel’s attempts to get the soldiers from Iran and its affiliated groups withdrawn from the Syrian border this is how the official justified the Iranian military deployment in Syria. 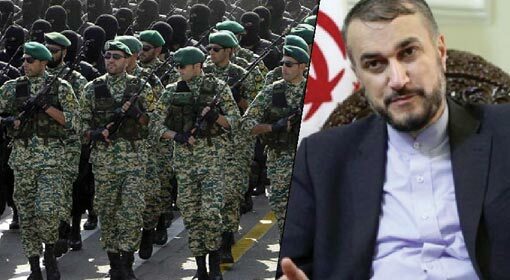 The officer also emphatically said that the Iranian soldiers will be deployed near the Israeli Golan border area. Meanwhile, the Assad government has strongly justified the Iranian military deployment in Syria even in the past. 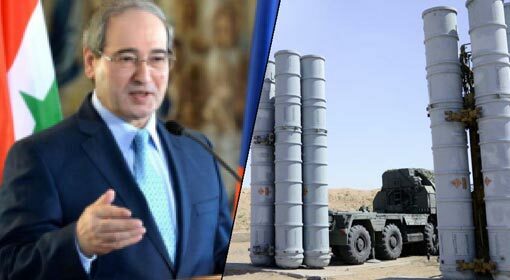 Despite Russia accepting the request to withdraw the Iranian military from near the Israeli border, Syria is firm on the Iranian deployment in the Golan border area. There can be strong reactions from Israel regarding this position of Syria. 58 people were killed in a suicide bomb attack, carried out by the terrorists in the Suwayda near Jordanian border. IS has accepted the responsibility of this attack in the city, inhabited by the people of the Druze faith. 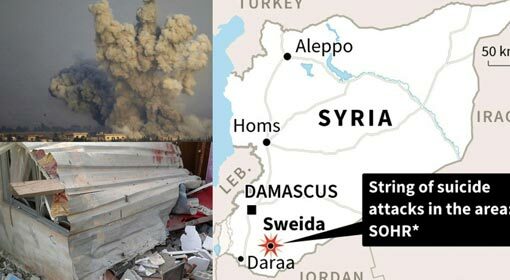 While the Syrian military carried out its action against the terrorists in the southern part of Syria, the terrorists carried out this suicide attack near the Jordanian border. The dead include 28 Syrian soldiers and the Assad supporters Druze people.